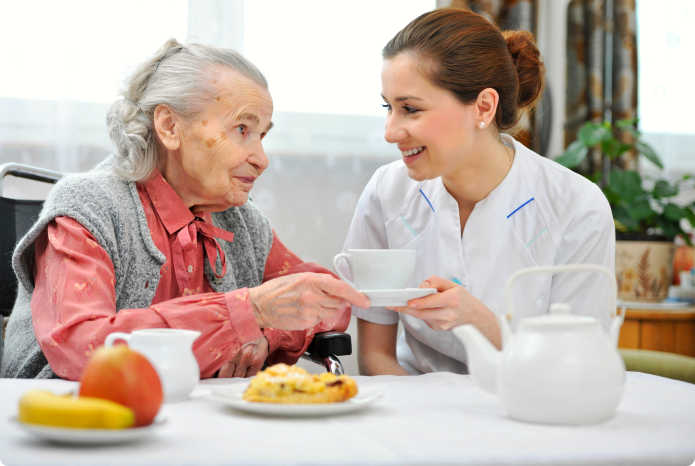 One-on-one care is something that is hard to come by today. 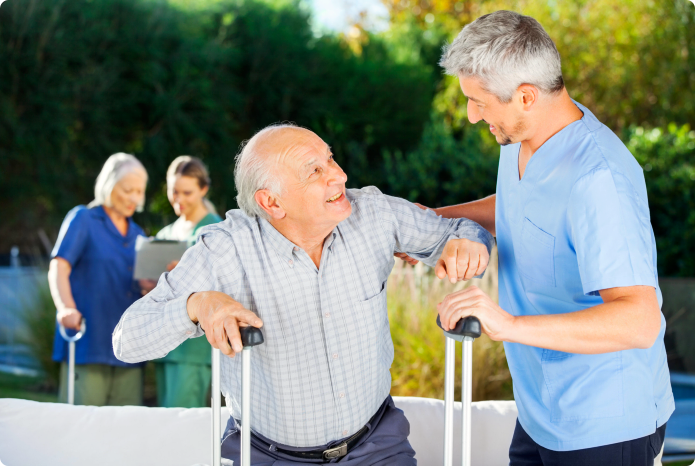 Even if you want to provide it yourself to an aging or disabled loved one, we know you have other responsibilities too – like taking care of your kids, going to work, going to school, among others. 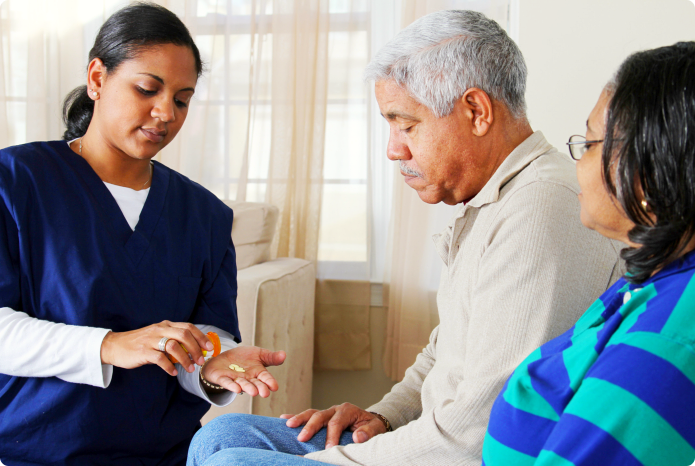 Schedules of care are available 24/7. Tell us about your needs and we’ll find a way to meet them. Call 817-303-4441 today!